You might be aware of the fact that protection of family members begins at home. That’s why today, investment in home security and surveillance is proving to be worthwhile. There are various home security and surveillance systems from hdhtech.com which are especially made to provide complete protection to you and your loved ones. If you feel that you live in a better society and hence, are free from any type of crime, the you might be wrong because criminals can do the crime anywhere and anytime. They do not bother which place you live but a difference can be made by getting a good home security and surveillance system. The best thing about these systems is that after purchasing, only expense will be towards yearly maintenance. Prior to securing your home from inside, you should first secure the perimeter. 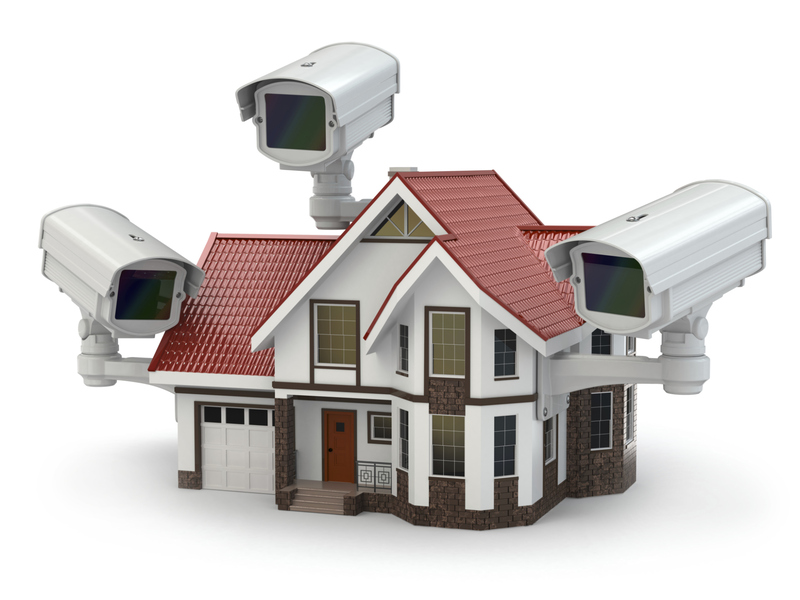 There are many basic security systems which you can get installed in your home’s perimeter. For example, you can go for electric fencing and electric gate. If a criminal is able to cross the perimeter security of your house, you should definitely be alerted. This is when alarm system proves to be beneficial. The alarms installed in the perimeter starts ringing when an intruder tries to enter your premise. CCTV is the ultimate home security solution. With the security cameras installed in the home premise, every activity in your property will be under the bird’s eye. This is very important when you allow some outsider inside your property. All these or any one (depending upon your needs and preferences) of the security and surveillance systems will provide you much needed security. It is always better to consult experts prior to installing one. basauthor	2017-12-27T10:06:04+00:00	January 22nd, 2018|Comments Off on Home Security and Surveillance: Is It a Worthwhile Investment?